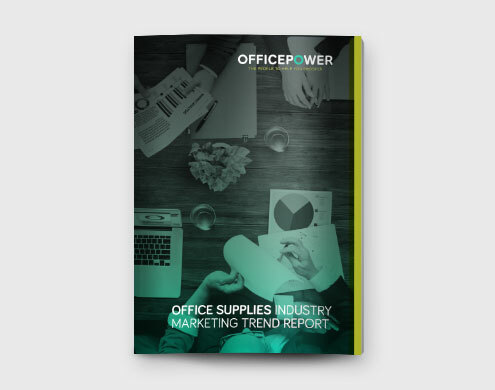 At Office Power we recognise the importance of evolving with the industry trends and that’s why we produce and commission various reports for office supplies dealers. The reports cover a variety of topics that can help dealers to keep up to date with industry news and get useful tips for their businesses. We conduct in-depth research and gather information from dealers as well as industry experts to get the most comprehensive insights and unbiased views on each topic. We continuously work on providing dealers with interesting content, so we hope you find our reports useful. 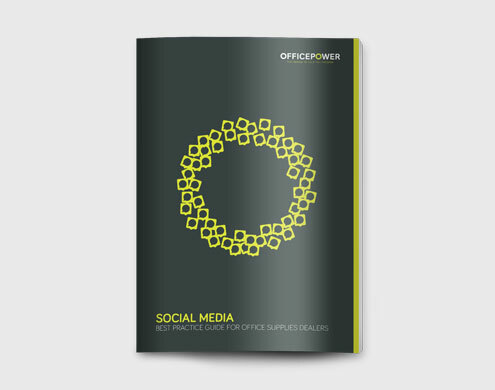 In this guide you will find useful information, tips, examples and best practice advice including on setting your objectives, which platforms to use, best practice specifically for dealers on Linkedin, Twitter and much more. Download the guide now and start making the most out of your social media campaigns. Whether looking to attract potential buyers for your business, acquire another business, get accurate insurance coverage or just optimise your financial performance, this report will provide useful advice. 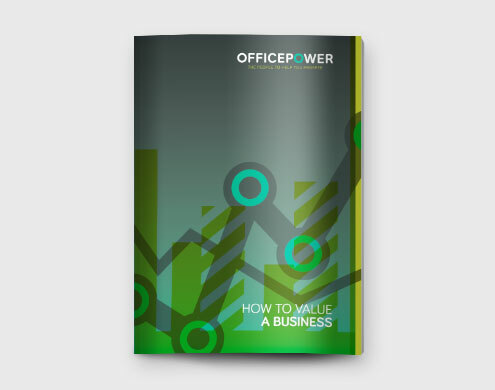 Download this report to uncover the key elements that drive value in any business. We have interviewed over 100 local office supplies dealers in the UK to find out their views on Dealer Groups. 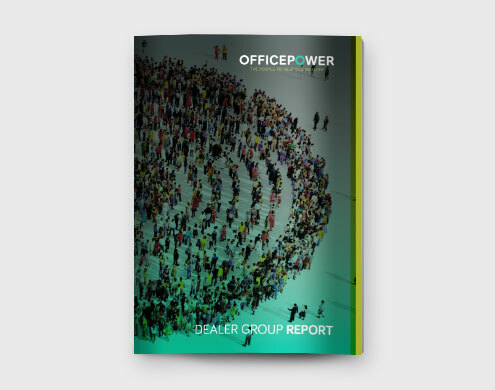 As a result of our research we have produced a comprehensive report with facts, key findings and our own opinion on the present and the future of the dealer group model. We have interviewed nearly 70 local office supplies dealers in the UK to better understand their marketing. As a result of that we have produced a comprehensive report with facts, stats, tips and expert opinions about the way marketing is changing in the industry.